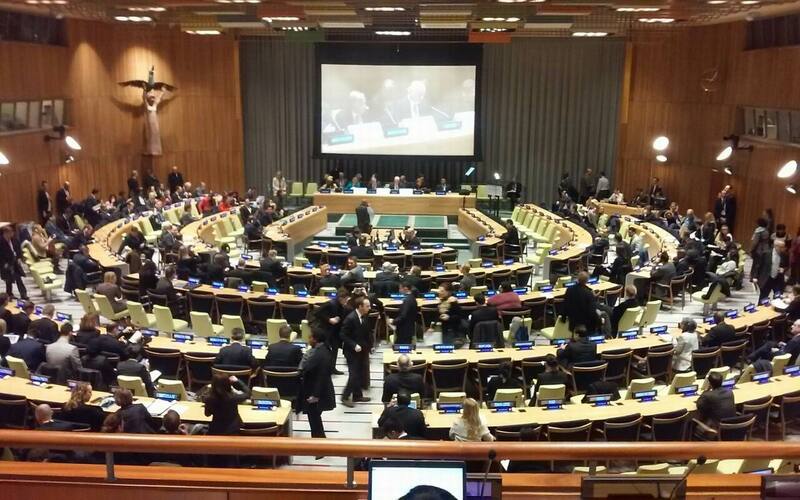 Representatives of the Sri Swami Madhavananda World Peace Council (SSMWPC) attended the UN General Assembly High-level Dialogue organized at the UN Headquarters: “Building Sustainable Peace for All: Synergies between the 2030 Agenda for Sustainable Development and Sustaining Peace”. 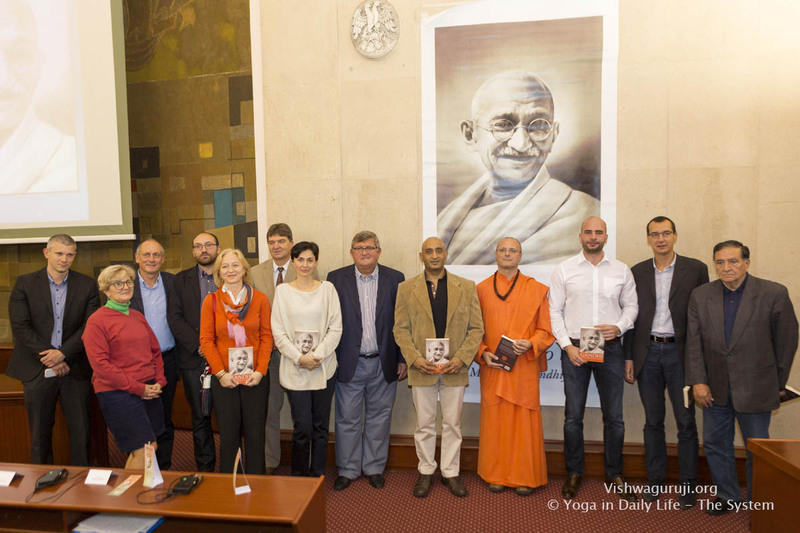 Prague, December 5, 2016 - Just a few days after UNESCO inscribed yoga on the Representative List of the Intangible Cultural Heritage of Humanity, the international conference on “Yoga in Daily Life – a Path to Non-Violence and World Peace” was held in Prague, Czech Republic on December 4, 2016. 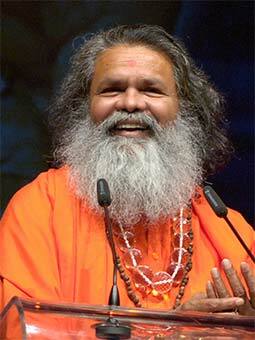 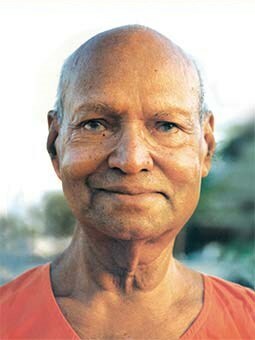 This year marks the tenth anniversary of the 'Week of Spirituality' at the United Nations (UN). 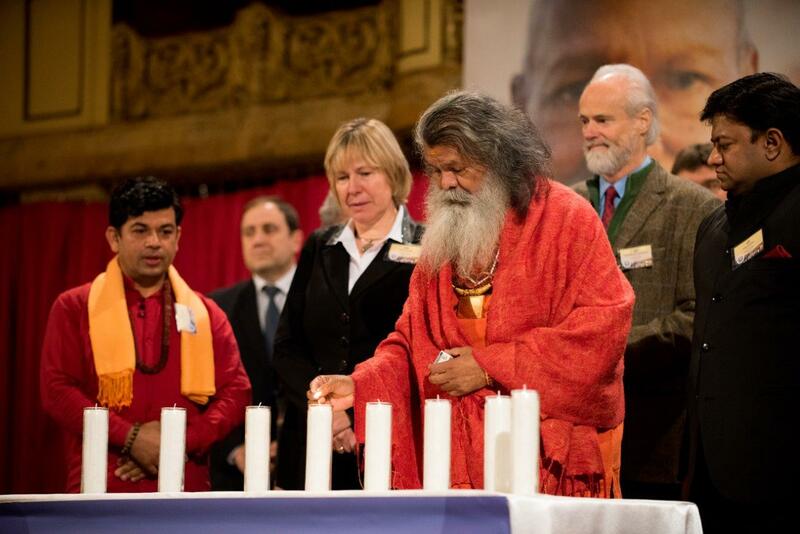 This annual event, founded and hosted by the Committee on Spirituality, Values and Global Concerns - NY (CSVGS-NY), whose members represent non-governmental organizations (NGOs) from around the world, is generally held in the last week of October. 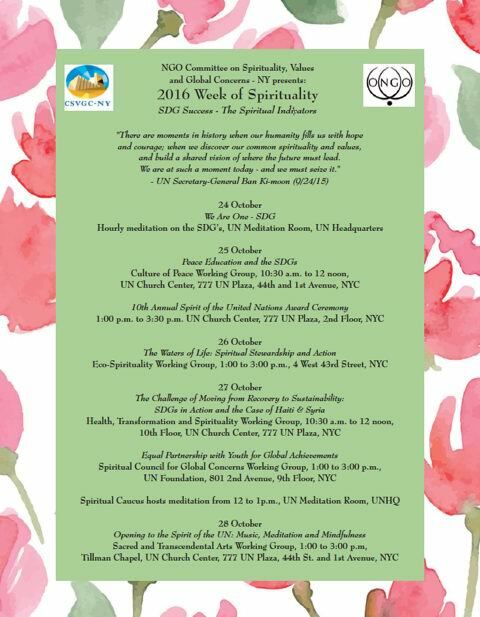 The 'Week of Spirituality' features programs and insightful discussions about universal spirituality as a catalyst for the positive implementation of the UN Sustainable Development Goals (SDGs). 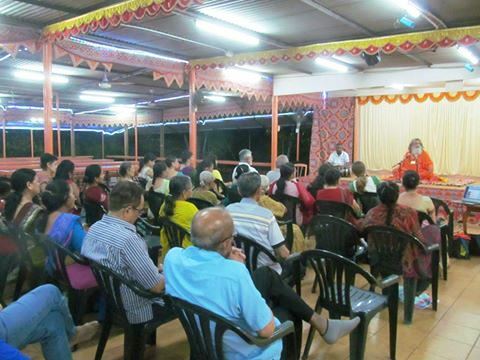 Vishwaguruji was in Fiji receiving thanks for a major contribution towards disaster relief, donated on behalf of the International YIDL Fellowship and the SSMWPC, after last year's Cyclone Winston devastated the Fiji islands. 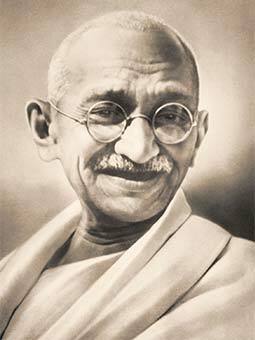 The International Day of Non-Violence was declared by United Nations to be commemorated on 2 October each year, in honor of Mahatma Gandhi’s birth anniversary - here is a summary of SSMWPC celebrations around the world in 2016.